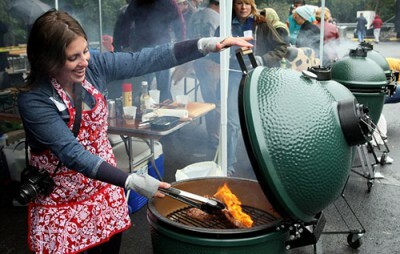 Find out how to fill and light your EGG. I starting using this charcoal when I first purchased my BGE but then I tried venturing out and experimenting with other brands. That was a mistake, I have tried 4 other big name brands and the BGE charcoal is by far superior in quality and taste for the food. Save money elsewhere if that’s your concern. I love the flavor that this adds to my food. I don’t taste the chemicals that I get from other brands. I was able to smoke low and slow with complete consistency. The temperature didn’t change. I also didn’t always need to add every time I grilled, if I was doing a quick high temperature sear on my meat. I would absolutely recommend this charcoal over any other brand out there. BGE lump is and has been very consistent for me. I tried a few others, but was not impressed when finding plywood and other construction debris mixed in. I have no issue with BGE lump from that standpoint alone. Nothing Better! I have used some other brands and always come back to the BGE charcoal, it burns so consistent and easier to control low temps with. This stuff lasts FOREVER!! 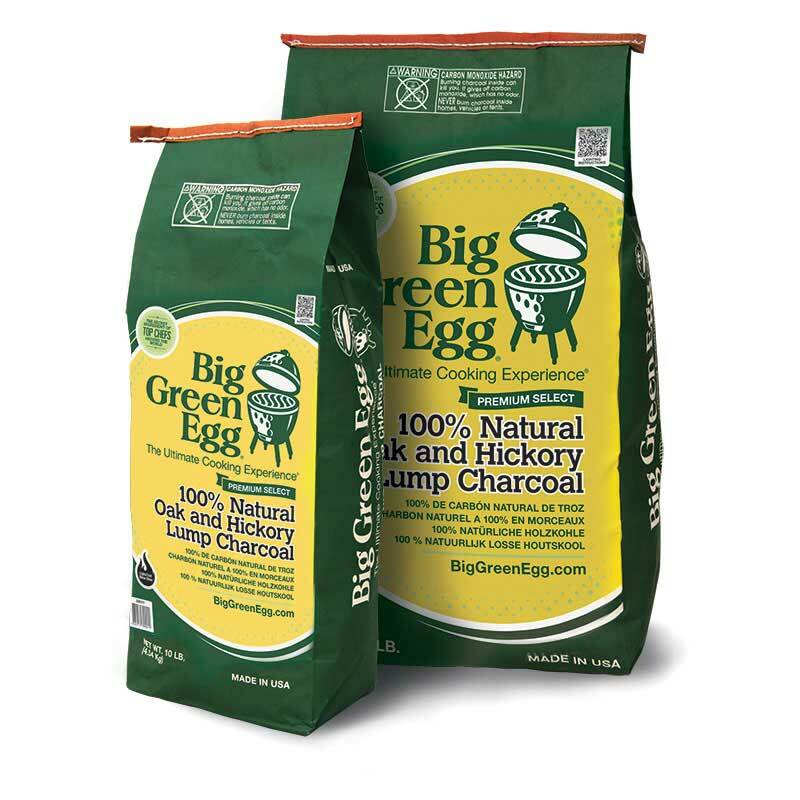 I can get numerous cooks out of a 20lb bag… save yourself time and just buy BGEC…..
Best charcoal I have ever used. 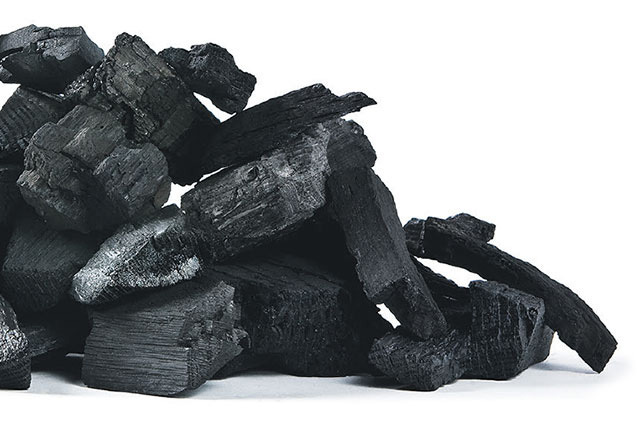 Lasts long, burns great and is never a bunch of small useless pieces. The best. Would be nice to purchase online, as there are no dealers close to my home, but for now, i’ll drive the 30+ miles to get it.